A new PPM will be available to ABO Diplomates this month. 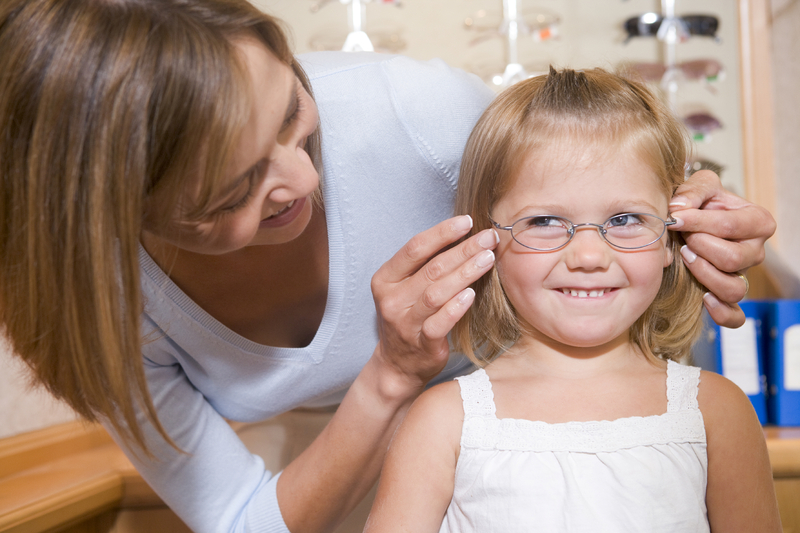 The Pediatric PPM is based on the recently published American Optometric Association (AOA) Comprehensive Pediatric Eye and Vision Examination Clinical Practice Guidelines (CPG), which can be accessed here http://aoa.uberflip.com/i/807465-cpg-pediatric-eye-and-vision-examination. This PPM uses records of patients aged 2-16 years old, who present for a comprehensive examination. The PPM will allow Diplomates to measure and compare their current clinical practices relative to two evidence-based action statements from this CPG, representing state-of-the-art professional care, and determine if and how to make improvements in the quality of their patient care.